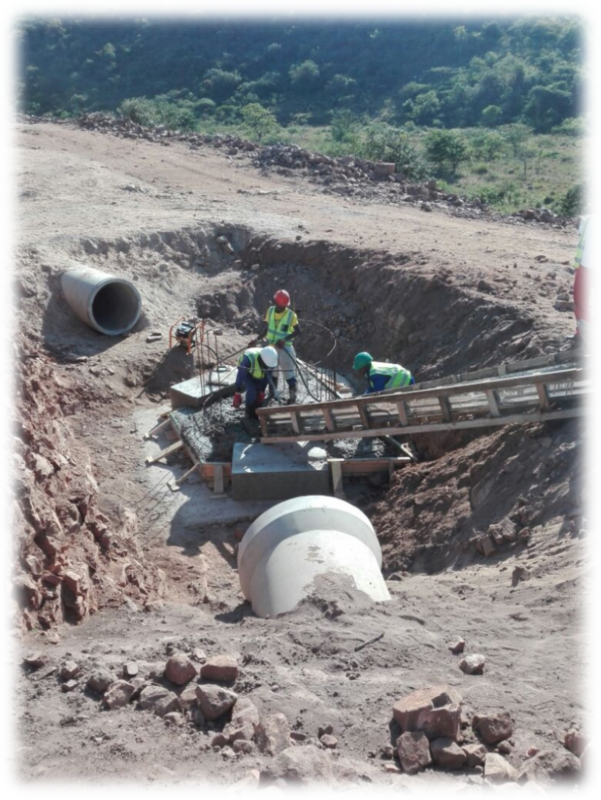 WEMVULA CIVILS (Pty) Ltd provides Civil, Structural, Traffic, project management consultancy and construction services, inspired by new technologies that promote sustainability through job creation. We are also environmentally conscious and excel in meeting local, national and international clients’ requirements. As a multi-disciplinary construction founded by three professionals who are highly respected in the industry the services we provide to our clients comprise engineering design also the implementation of projects of infrastructure follow within our area field. We believe in providing solutions to the construction industry under one roof for clients to realize their returns on investment and convenient. We also partner with professional engineering firms to offer Turnkey Solutions that fulfil specific requirements. Wemvula Civils is a black-owned company. It is currently under the leadership of three Directors who have exceptional technical and marketing skills in their field of practice respectively. The company was formed as an initiative of the director’s vision, enthusiasm, self-drive and innovation to make an impact in enhancing new innovation in the construction industry. 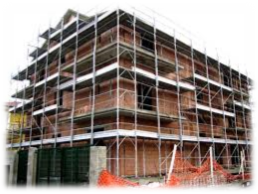 To have a one stop construction company meeting the needs of our client within the construction sector and this means will be the preferred service provider of choice. Build a foundation of quality services that strive to meet customer satisfaction. To provide dynamic and inspiration leadership which will provide room for new blood which is the young talented graduate. We are a diverse group of individual’s engineers, technicians and consultants. We work together to provide the most effective and sustainable solutions on time to our clients. Our ethics and core attributes support and creates an environment where our people can flourish. We aim to provide jobs which not only provide sustenance for our employees but also allow them a space to make a difference in the world around them, through caring and expert assistance to our community’s most vulnerable stakeholder. We are in support of the initiatives that the South African Government has recently developed in order to address the skills shortage and lack of infrastructure. It is for this reason that we always encourage skills transfer to the previously underprivileged. To be highly competitive to the engineering industry by providing professional services to our clients. Partnering with clients for mutual benefit to ensure customers remain satisfied with the quality and timeliness of our services Employing and investing in the professional individual advancement. OUR MOTTO IS CONTINUOUS IMPROVEMENT. By analysing past solutions, and sharing experiences and skills, our engineers, technologists and technicians refine their ability to design stable, durable, elegant and economic projects in all conditions. Mr. Mudau’s career kicked-off with an in-depth involvement in port infrastructure design and construction supervision of new buildings, refurbishment, infrastructure projects and marine structures of all sizes. He was intricately involved in marine and structural engineering. It is for this reason he pursued and obtained his B-Tech majoring in structures and subsequently registered as a Professional Engineering Technician (Pr. Techni. Eng.) Through ECSA. Mr. Mudau’s versatile and bold character has led him to further his career and get involved in running projects with minimum supervision and also gain project management experience. During his career he has been involved in many facets of engineering. His involvement in engineering includes taking responsibility for projects from inception through to commissioning, including applying sound knowledgeable judgement to complex problems that occur. The nature of projects he gets involved in are usually unclear in scope and complex in nature and therefore call forth a great degree of flexibility and ingenuity. This has contributed to the development of highly critical skills and the ability to work outside of one’s comfort zone. Over and above his technical skills, Mr. Mudau possesses leadership skills and currently running a project were he engages individuals and groups to contribute school shoes for the underprivileged pupils around South Africa. He is currently doing M: Eng. Majoring in structures at the University of Johannesburg. Has acquired his experience in infrastructure design and construction supervision, including civil services such as storm water, water and sewer reticulation for both rural and urban areas. As his career progressed, he was complexly involved in structural engineering. His structural experience includes commercial, residential and buildings (Schools). 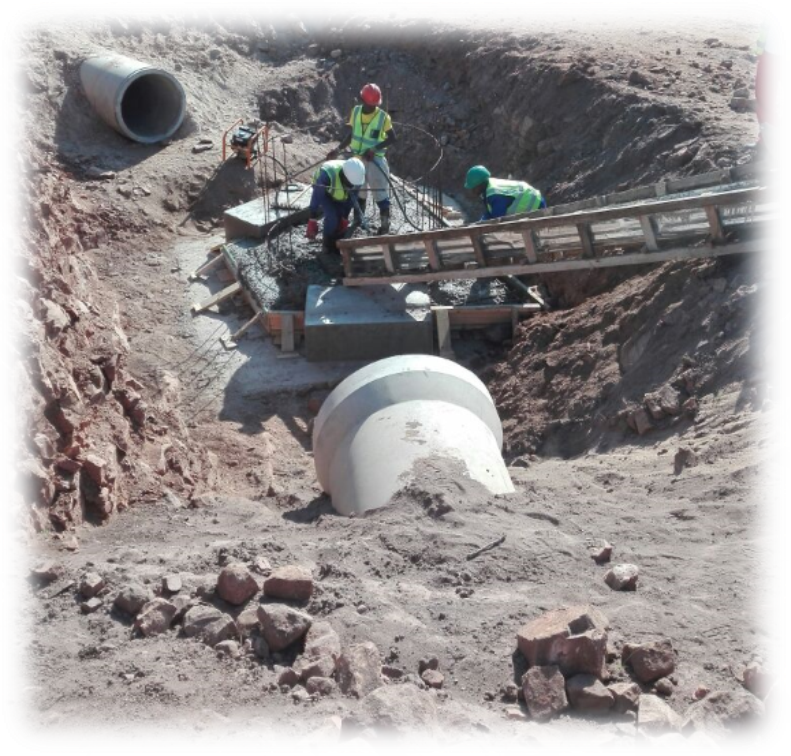 Thuso has again attained his experience in construction, water and sanitation project (Bulk Sewer) as a Project Manager. His responsibilities were to produce quality work, refine construction costs and control costs. He is currently doing his B-Tech at Durban University of Technology. Mr Nkuku compliment the organisation with vast skills of leadership in his 19 year career from Business management, Project management, Human resource management, Forensic Auditing and Marketing management and has obtained qualifications irrespective of the field mentioned and he is accredited with the tittle of Professional business marketer by the institute of marketing management. Our s staff have been working for companies that are ISO 9001 and therefore will apply that to the operation of the company. This newly formed company is not yet ISO 9001 however it is aspiring to become one (see attached quality management system the team follow). 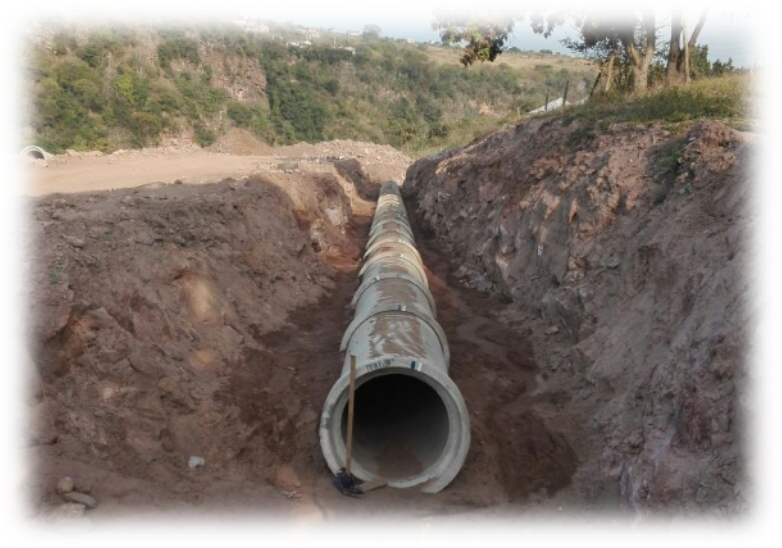 CIVIL DEPARTMENT (We coordinate every aspect of engineering skill to guide lasting success in development) Our civil team provide plans, build and own extraordinary diverse portfolio from site development to drainage and water systems. Services include but not limited to Platforms design, Sewer & stormwater, Paving, Stacking areas. Our water engineering team see water in context, from delivering infrastructure to advising on natural catchments, we consider commercial, economic, environmental and social implications. Services include but not limited to Water infrastructure design, flood mitigation, sustainable water management, water strategies and research. TRANSPORT AND TRAFFIC ENGINEERING DEPARTMENT. (Low carbon transport is our priority. Equally, we look to connect more people with smarter solutions). Services include but not limited to Master planning, sustainable infrastructure, rural roads, interchange design, rail, Highways and gravel roads. 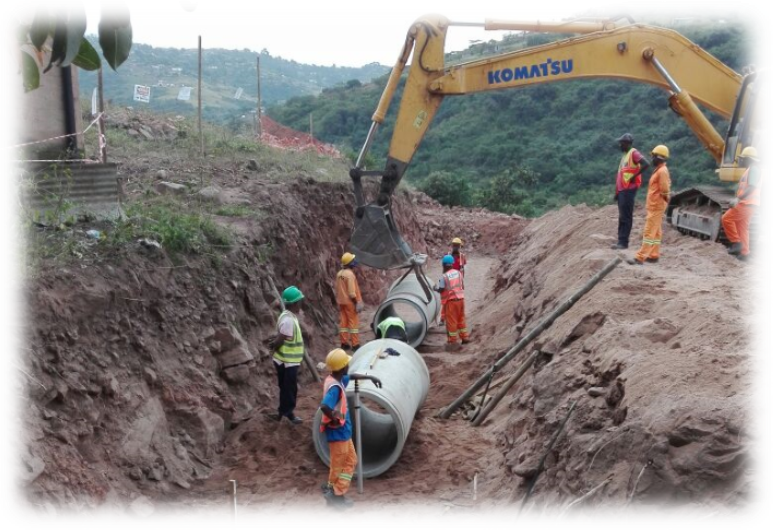 Our team of highly qualified and specialised civil engineers, technologist and technicians. They are professional in providing designs, which includes all stages from preliminary design, on-site supervision and project close off. STRUCTURES DEPARTMENT. (We rethink structures to make them more approachable to evolving demands). Structures, Bridges, Repair and Maintenance, Structural assessments, Refurbishment of existing infrastructure, Retaining walls, Structural support for Civil, Electrical and ICT infrastructure. CONSTRUCTION, TECHNICAL AND DRAWINGS SPECIALISTS. Wemvula Civils technical specialist has deep expertise and ingenuity; they share an inventive, joined up approach and thrive on problem-solving. To be highly competitive to the engineering industry by providing professional services to our clients. Partnering with clients for mutual benefit to ensure customers remain satisfied with the quality and timeliness of our services Employing and investing in the professional individual development. Added Tax Act no. 89 of 1991 and the Constitution of the Republic of South Africa Act no. 108 0f 1996 as amended and any other laws and regulations which are applicable to the entity. 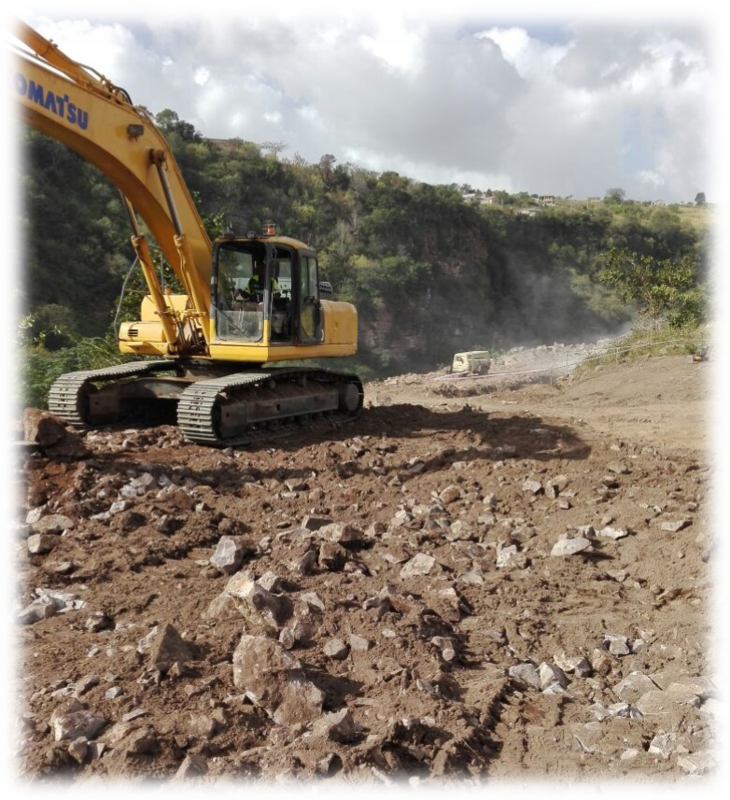 The management of WEMVULA CIVILS (PTY) Ltd uplifts the principles of integrity; objectivity and courtesy when conducting business with its clients; third parties, and suppliers. WEMVULA CIVILS (PTY) Ltd and its management respect the confidentiality of information acquired during the course of performing business services. The corporation supports competition based on high-quality services and market-related prices. testing and shaping infrastructure design. Our staff are fully conversant in both AutoCAD as our CAD platforms. infrastructure and various design simulation and calculation packages. Our experienced engineers can then interrogate this computer simulation and models to help evaluate alternative optimised solutions. Our close co-operation between the specialist disciplines, together with the Computer Aided Designs, enable fully co-ordinated designs with clash detection analysis.